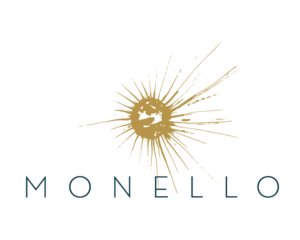 Join us on March 3, 2019 after the WSO Orchestra Hall performance at Monello (The Ivy Hotel) for a Dine In Give Back event! *Be sure to make a reservation and mention the Wayzata Symphony Orchestra! 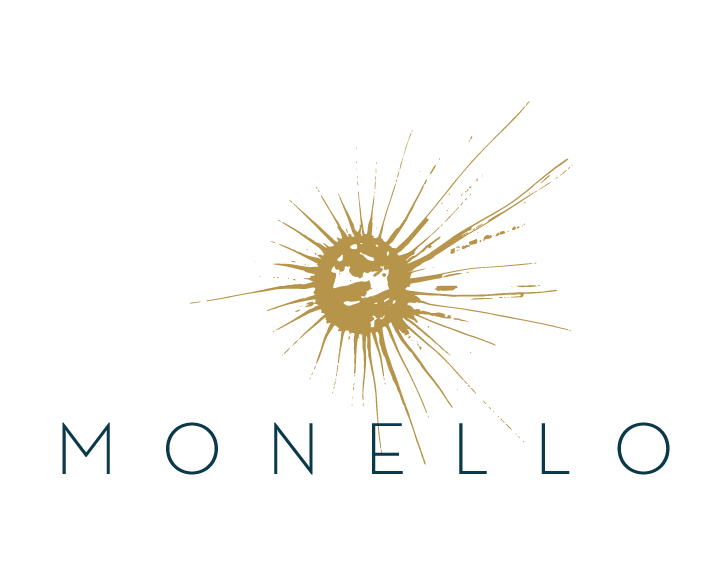 For cocktail/appetizer or dinner reservations email info@monellompls.com. 10% of sales will be donated to the WSO that evening.